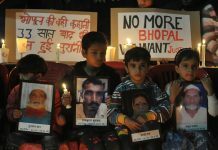 The UN report, which includes the Chernobyl and Fukushima nuclear disasters, said the Bhopal Gas tragedy affected more than 600,000 workers and their descendants. 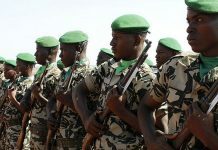 In recent years, much of central Mali has been destabilised, with Human Rights Watch warning that 'militia killings of civilians in central and northern Mali are spiraling out of control'. 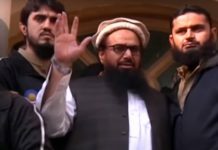 On 7 March, Press Trust India broke the story about the UN rejecting an appeal to remove Hafiz Saeed’s name from a list of banned terrorists. 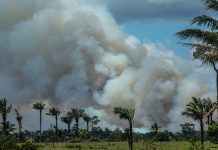 Our choices can make the difference since new study shows pursuit of some goals appears to stir up far fewer conflicts than pursuing others. 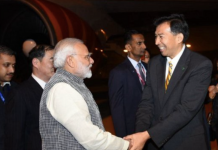 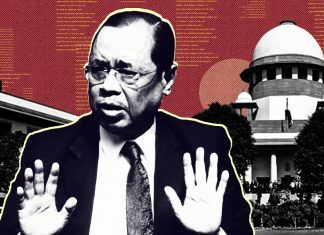 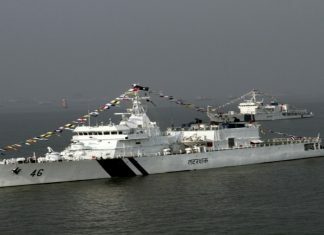 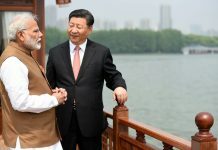 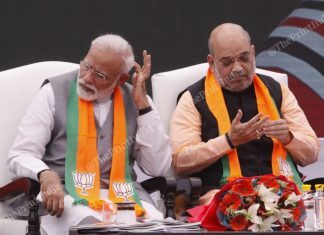 New Delhi’s carefully worded disappointment over Beijing’s stand is in line with India’s engagement with China before and after the Modi-Xi meeting in Wuhan. 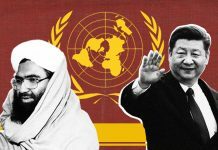 China put on hold for the fourth time a UN Security Council proposal to list Pakistan-based Jaish-e-Mohammed chief Masood Azhar as a global terrorist. 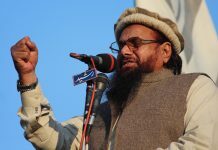 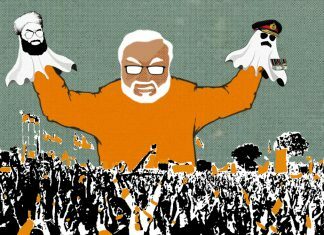 The UN's decision was based on detailed evidence of terrorist activities provided by India on Hafiz Saeed, the Lashkar-e-Taiba founder behind 2008 Mumbai attacks.